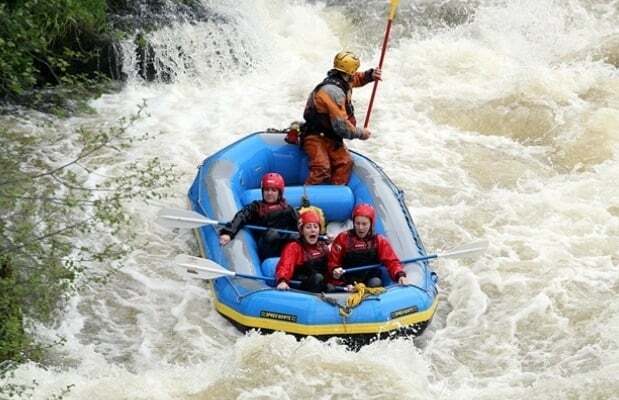 Taking on the awesome power of thousands of tonnes of fast moving water in an inflatable boat, White Water Rafting is a must try activity for any thrill seeker. 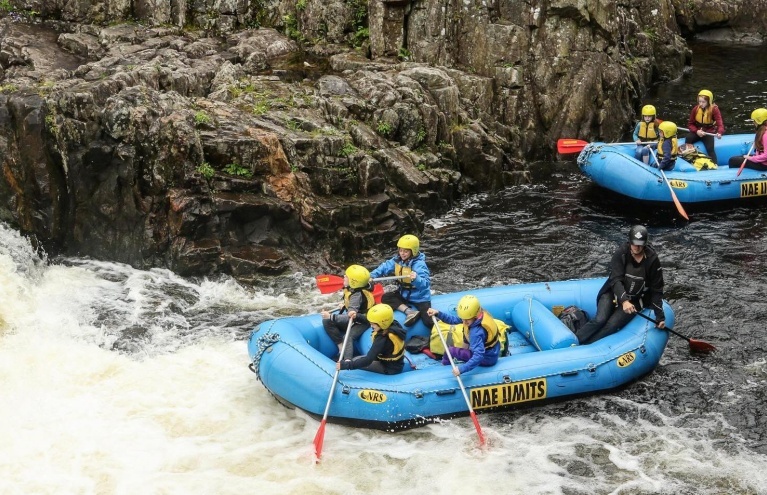 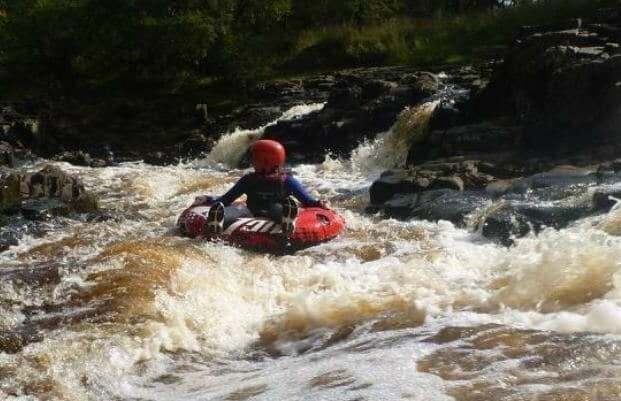 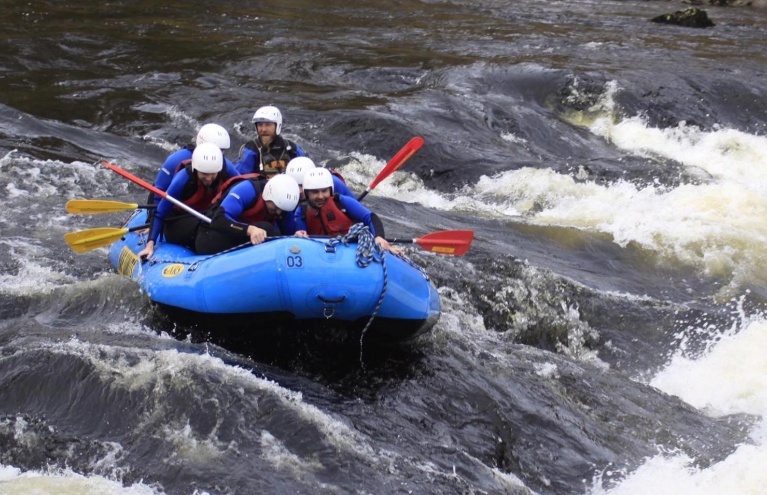 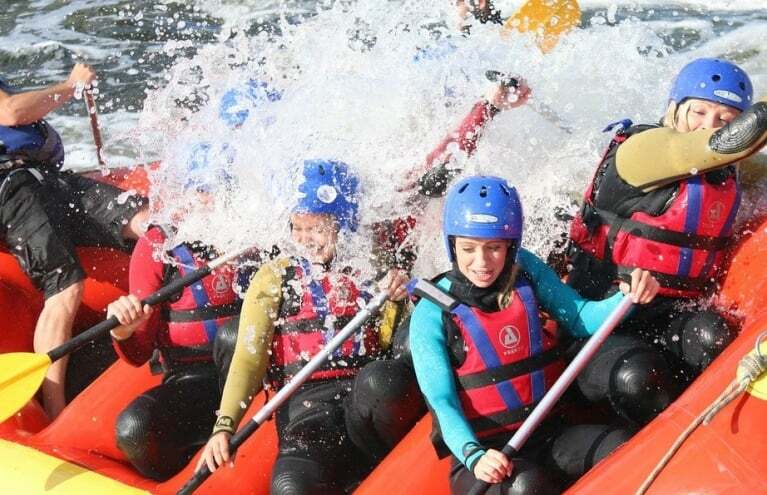 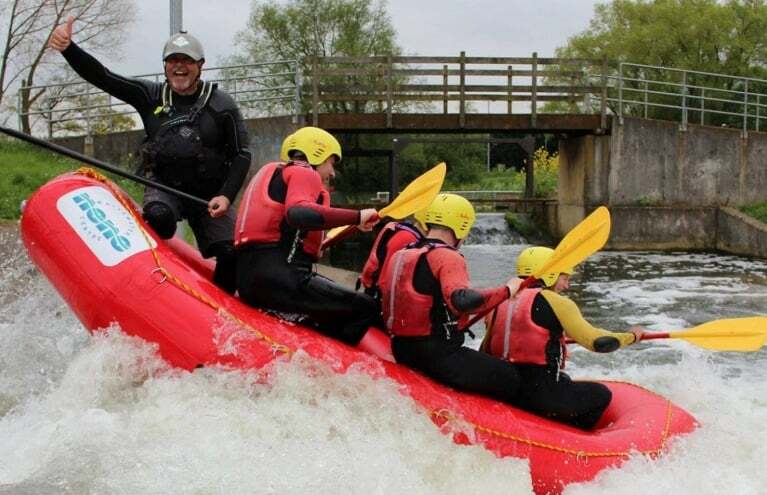 With four locations dotted around the country, adrenaline junkies can put their nerve to the ultimate test as they work together and propel the raft forwards over the spinning swells, hold you breath as you break through the immense waves of water and cling on tight as you plummet down unexpected dips! 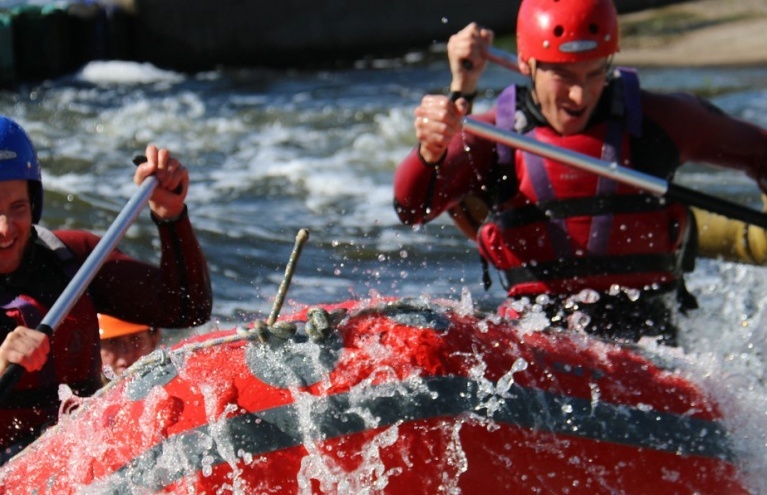 We have centres that use a natural rapids or man made rapids so you don't even need to travel to the mountains to experience the thrill of White Water Rafting. 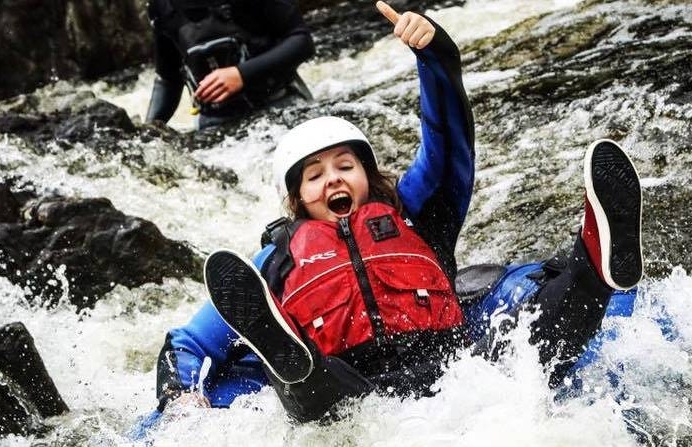 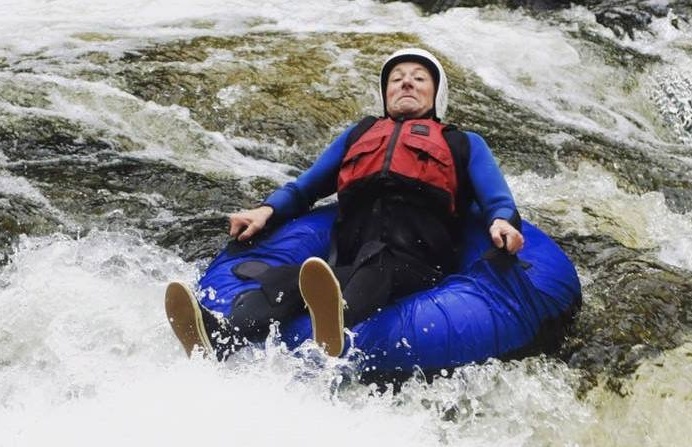 Are there weight limits for your Whitewater Rafting experiences? 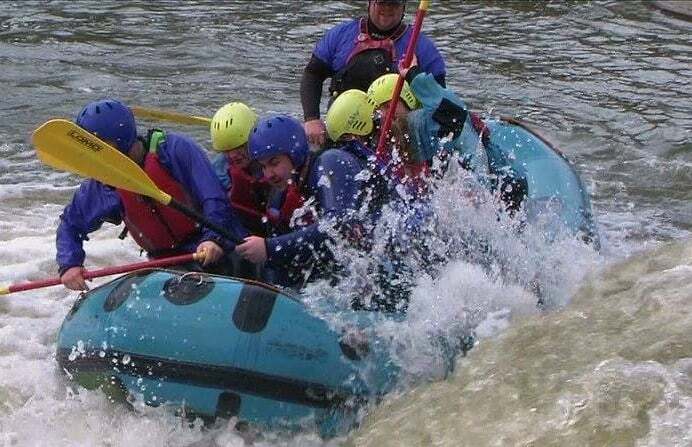 Most of our experiences have a maximum weight limit of 18 stone. 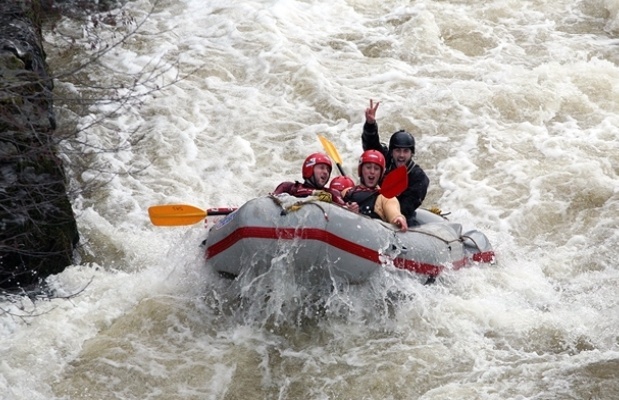 However, this varies from product to product. 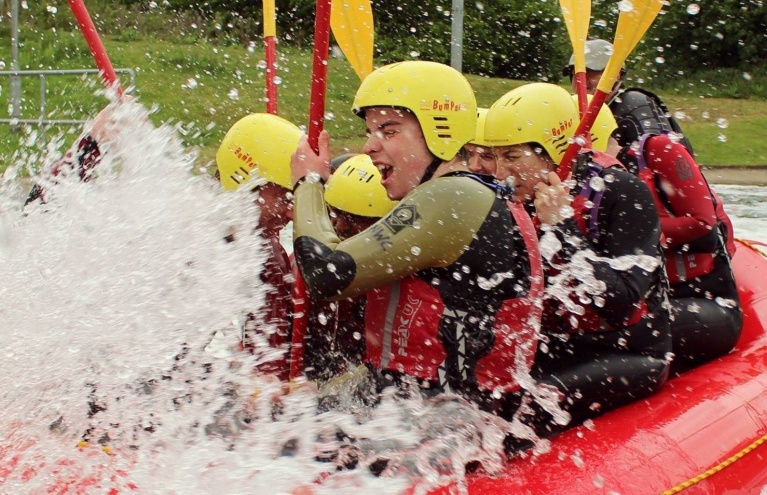 Please refer to the 'Requirements' section for more specific details.